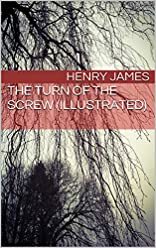 This edition of James's classic novel presents the 1908 New York Edition along with five critical essays - newly commissioned or revised for a student audience - that read The Turn of the Screw from five contemporary critical perspectives. Each critical essay is accompanied by a succinct introduction to the history, principles, and practice of the critical perspective and by a bibliography that promotes further exploration of that approach. 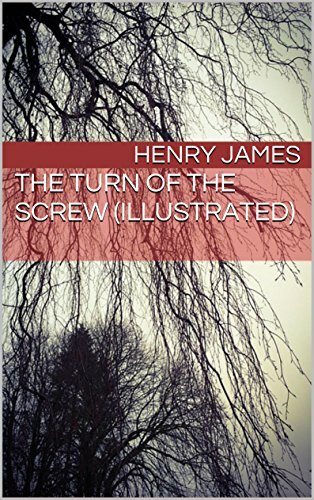 In addition, the text and essays are complemented by an introduction providing biographical and historical contexts for James and The Turn of the Screw, a survey of critical responses to the novel since its initial publication, and a glossary of critical and theoretical terms.